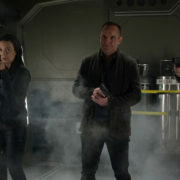 ABC has set a premiere date for Marvel’s Agents of SHIELD season six. 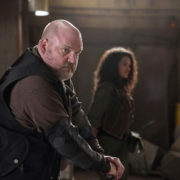 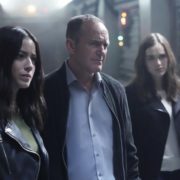 Check out a first look at the show’s upcoming season here. 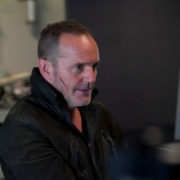 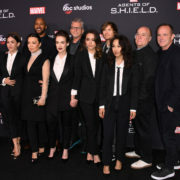 ABC has given an early seventh season renewal to Marvel’s Agents of SHIELD, which won’t be premiering its sixth season until summer 2019.